 Make a printable book online for free! To get started, name your book, select a template, pick your images, enter your text, and select a font. You can add or remove pages, too. Don't worry, you can always edit your book. Woah, you're not ready to make your book yet! Please correct all fields highlighted in RED. Would you like to edit your book or create new one?